Cleanrooms require good temperature and humidity control. In addition to updated electronics, refrigerants used within refrigeration systems have undergone major changes in the past several decades. These changes have largely come about because of updated EPA regulations. 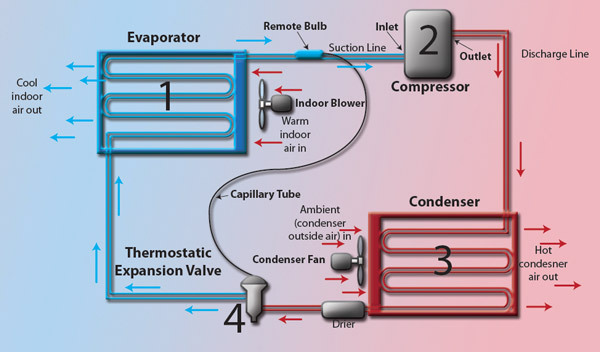 As regulations have required manufacturers to phase out some refrigerants and introduce others, engineers have needed to completely redesign refrigeration systems to keep up, since each refrigerant has unique characteristics that affect the system design. Controlled Environments magazine are featuring a review of the latest advances in refrigeration technology, written by John Jackson, of Century Refrigeration. The article can be found here.